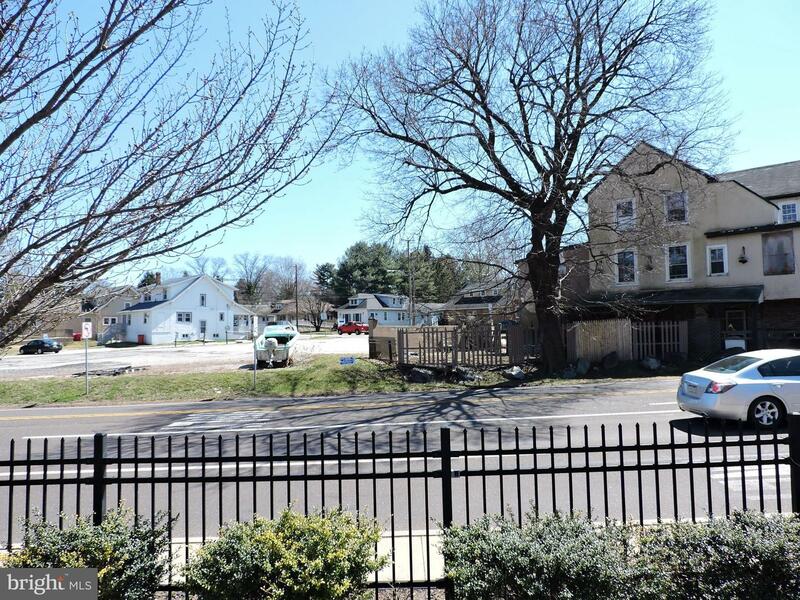 Need a corner Lot to purchase? 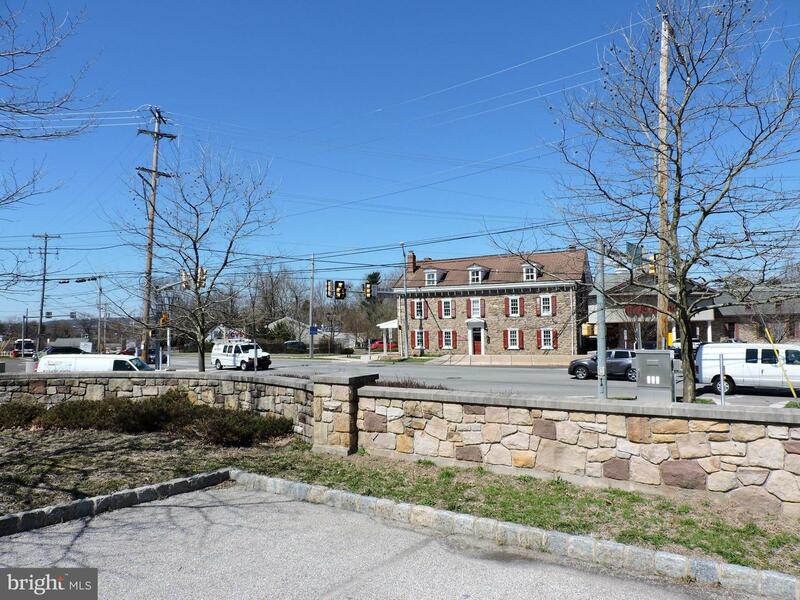 Consider this Commercial zoned corner property in Audubon, Lower Providence Township. 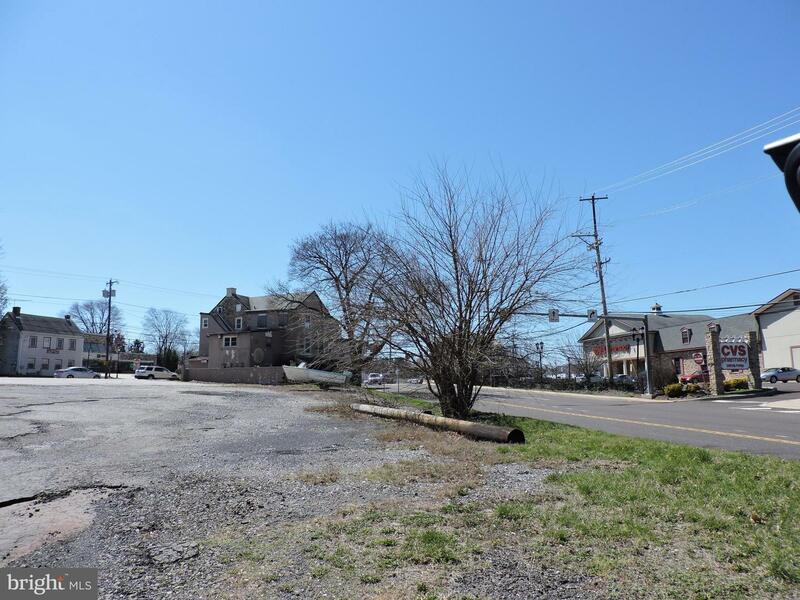 This property is in a highly visible location at the corner of Egypt Rd and Park Ave close to all major highways. 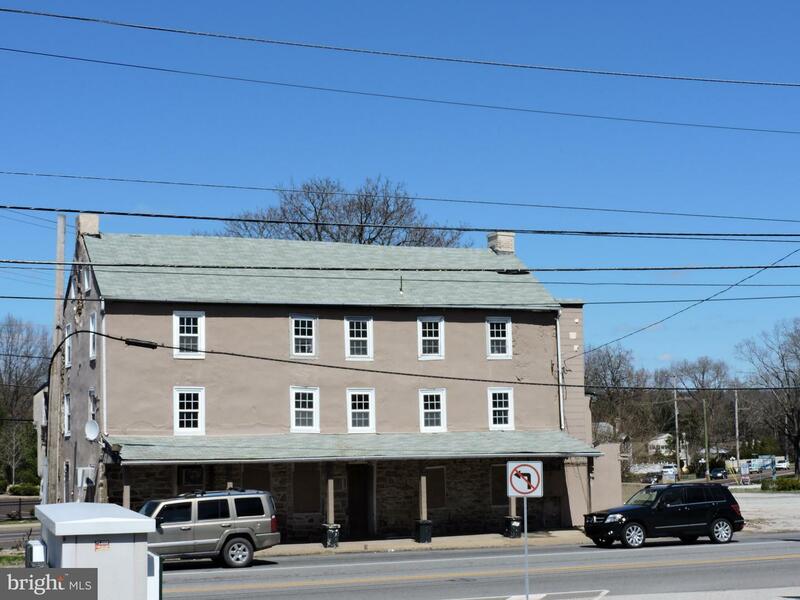 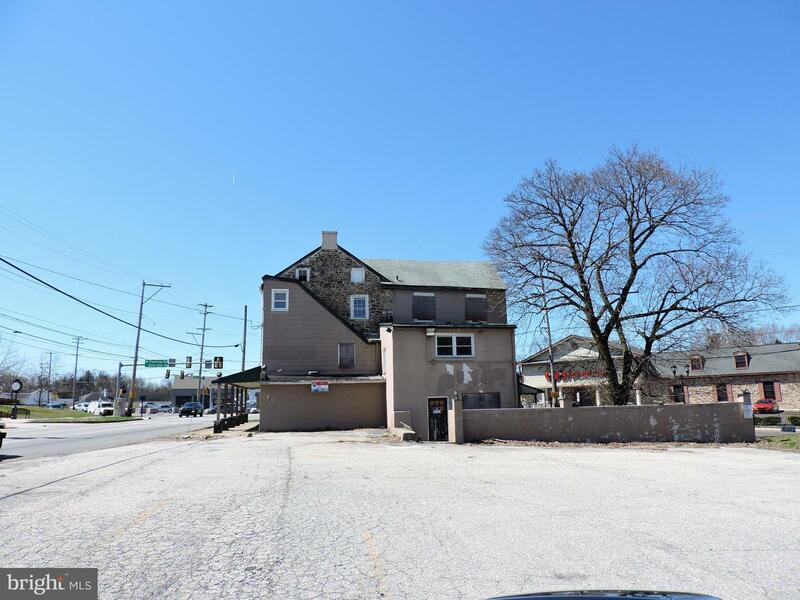 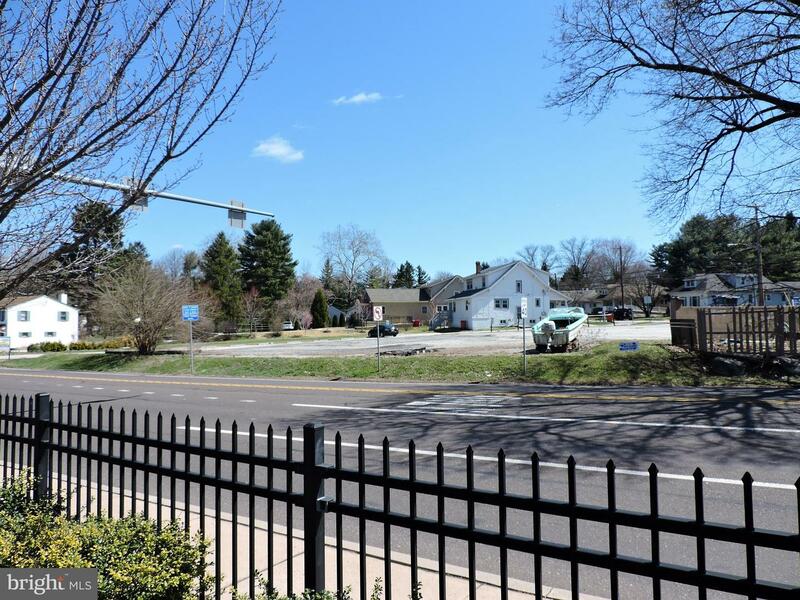 Easy access to 422, 202, and PA Turnpike, minutes to King of Prussia - formerly known as the famous BUD'S BAR on this historic corner in Audubon. 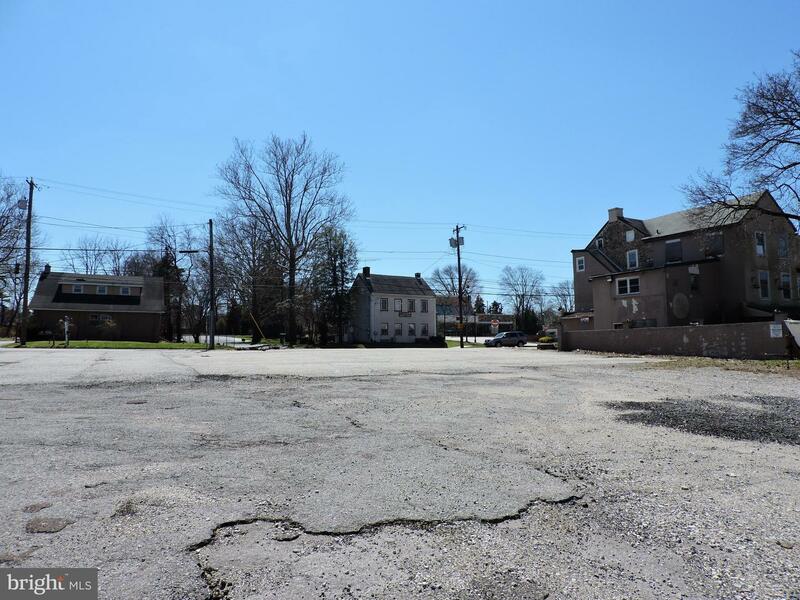 Reduced by over $200,000 giving that individual with the imagination and ability to own this piece of ground. 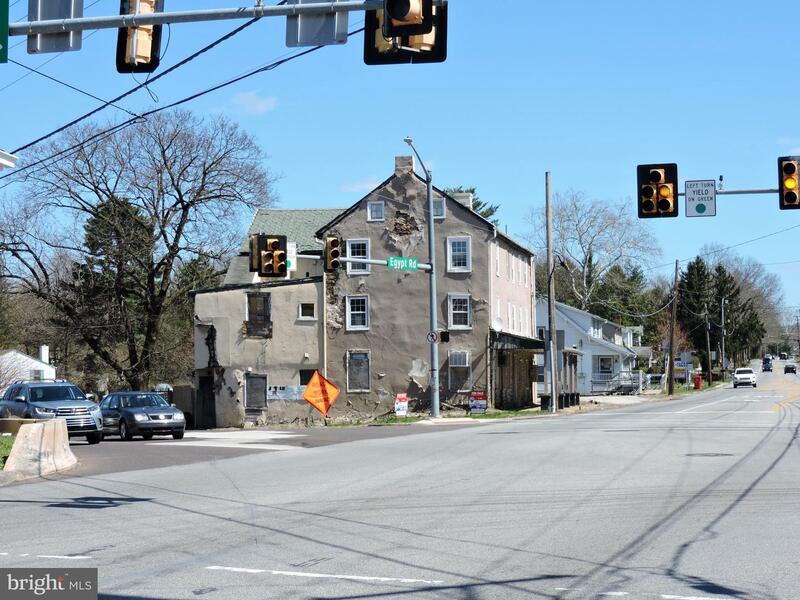 Signalized corner with Village commercial zoning, vacant building current, was a Bar/Tavern. 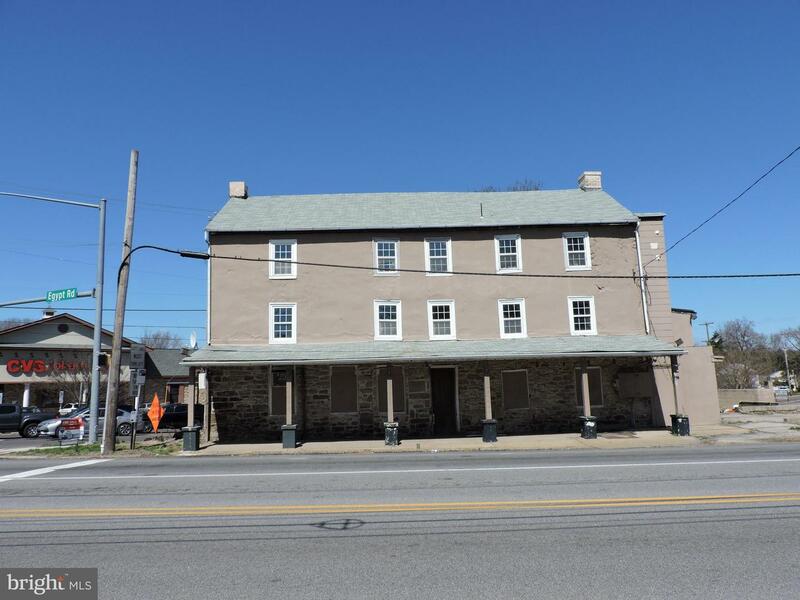 Historic corner in Audubon offers many possibilities here, public utilities, easy access in and out. 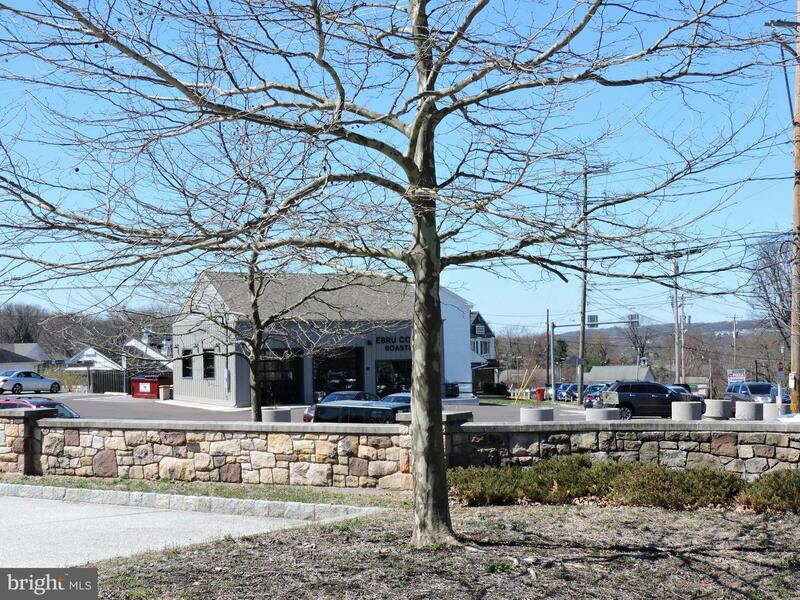 .93 acres, 40,456sqft lot, Drive Thru, Office, Retail, Restaurant, Medical or Professional Office - need visibility, this is it! 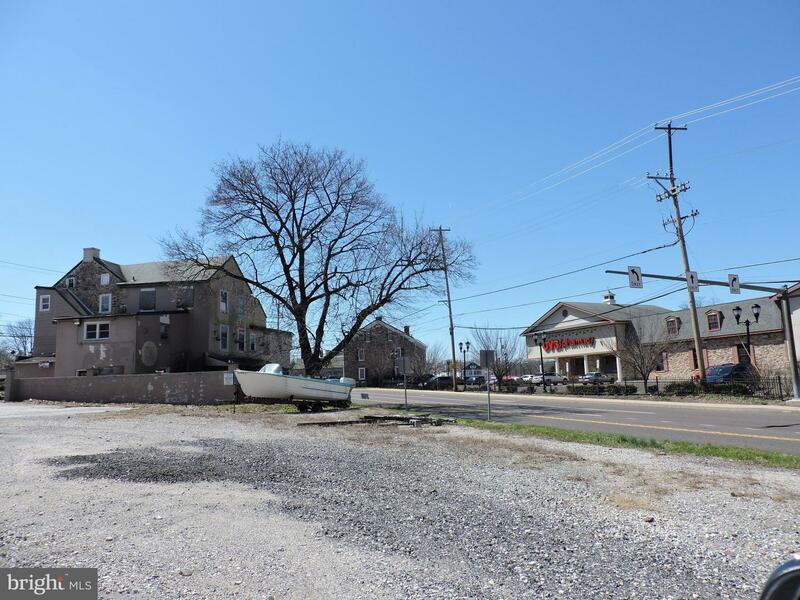 Multi Use,Residential/Commercial, Offices, Apts, 4100 Mix. 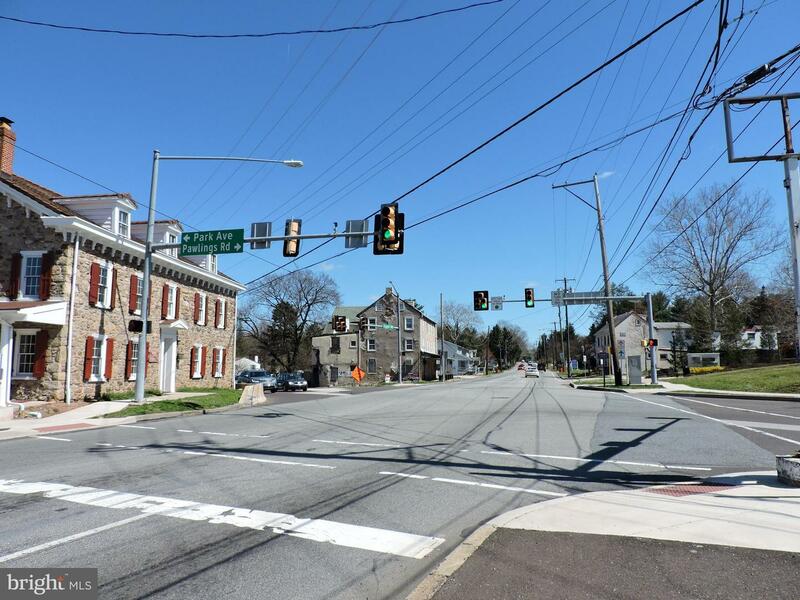 Check with Township on allowed business or usage. 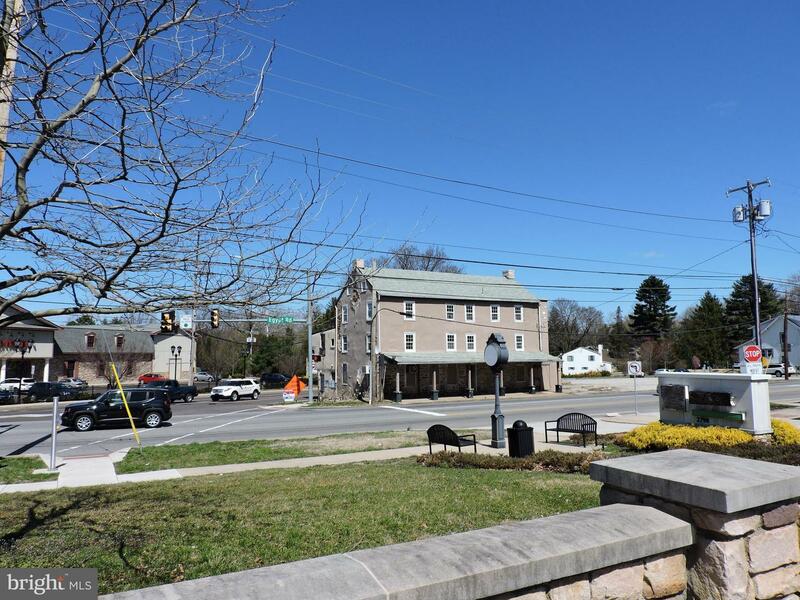 Other Corners occupied by CVS Pharmacy, New Upscale Coffee House, Village Shopping Center and Historic Stone Building with Prominent Attorney Offices - Great Neighbors. 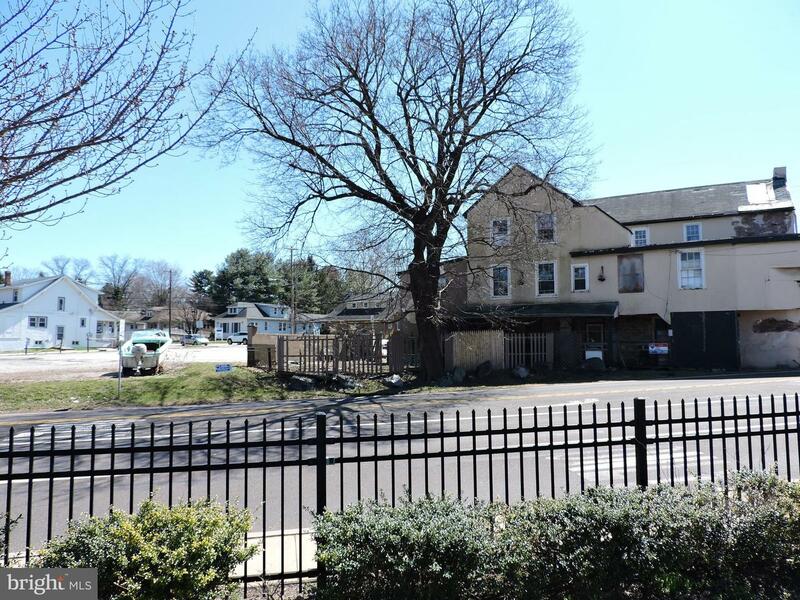 Call for any additional details - Price reduction was significant recently to encourage offer.